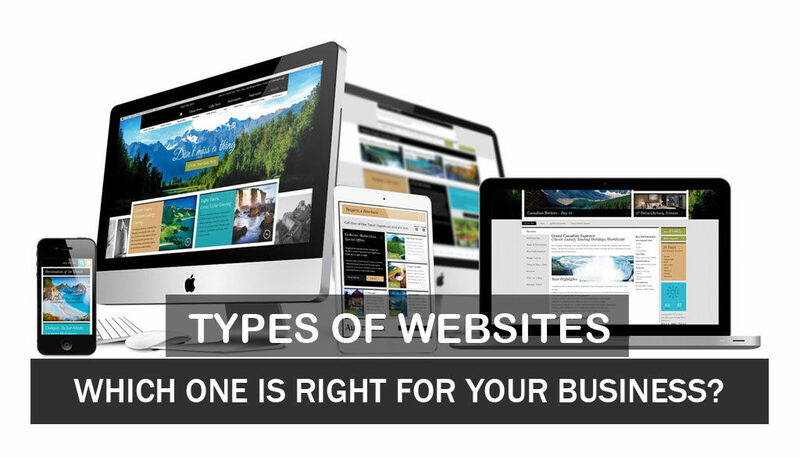 In this digital era, every business must need a website to be good online presence. Having a unique website for your business or organization will not only increase the reputation but it also increases your business growth drastically. A static website is also known as a simple website. Most of the static websites are comes with 5 to 6 pages. This type of websites is suitable for small businesses, and home-based businesses. If you need a complete control of your website? Then the dynamic website is a right choice for you! The dynamic websites do not come with page limit that means you can create unlimited pages as per your needs. Moreover, you can add, edit, update or delete the pages whenever you want. Most of the dynamic websites are built using PHP, ASP.net, and other popular CMS frameworks. CMS is a abbreviation of Content Management System. It is almost having same features like Dynamic Websites. Some of the popular CMS’s are WordPress and Joomla. If you a trading company or selling something regularly on market? Then the e-commerce website is the right fit for you! Having E-commerce website is the best way to sell your product online without investing huge money. Some of the Most Popular E-commerce websites are Amazon, E-Bay, Alibaba, and Souq. Having a website for your business doesn’t break your bank. As a leading Digital Marketing Company, We provide web designing & development services all over UAE including Abu Dhabi, Dubai, Sharjah, Fujairah and rest all. If you need web designing services at affordable price, don’t hesitate to contact us. We’re always here to help you! 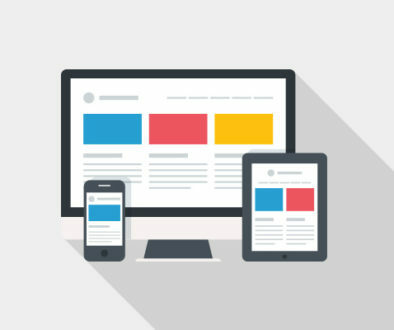 What is Responsive Web Design and Why it is Important?